Team Of Four People. 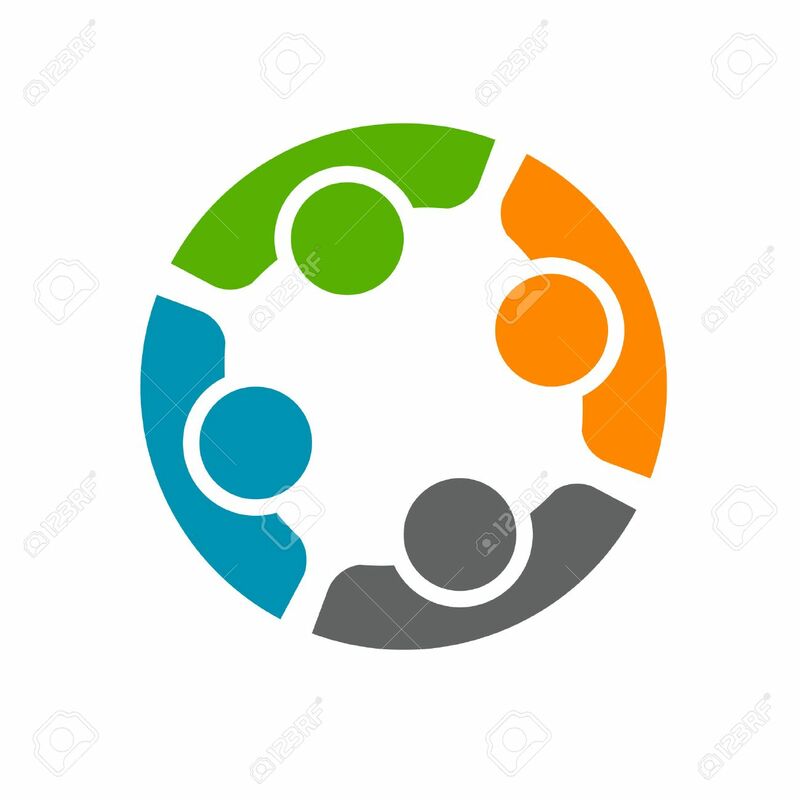 Concept Of Group Of People Meeting Collaboration.. Royalty Free Cliparts, Vectors, And Stock Illustration. Image 39447313. Vector - Team of four people. Concept of group of people meeting collaboration and great work. Team of four people. Concept of group of people meeting collaboration and great work.